The domestic flat rate shipping price is currently $10 (formerly $15). If an order contains both dry bird’s nest and bottled bird’s nest, it may be shipped as two separate packages at our discretion. May 2017 Update: Free shipping is obtained with purchases over $100. Orders will be processed one to two business day after payment is confirmed. Regional Locations Add up to 2 business days to the state/territory capital time, except WA and NT. *Perth Next business day delivery applies to Perth CBD only. Is this an official import? Yes, HealthyNest products are imported through the official customs process, and are all approved by AQIS/DAFF after undergoing strict quality control checks. The import permit number is clearly marked on our packaging. Is it cave nest or house nest? Cave nests refer to swiftlet’s nests that are found on the steep walls of coastal caves. Cave nests are rich in minerals and has a solid texture, however, its water retention property is poor, of unstable quality, and most have a chewy texture and lack of aroma. But in small quantities exist high quality cave nests with strong water retention, which after cooking has a mild fragrance and a smooth, medium texture. House nests refer to swiftlet’s nests that are collected under the eaves of houses. House nests are a rich source of proteins and amino acids, of a softer texture, and has strong water retention. 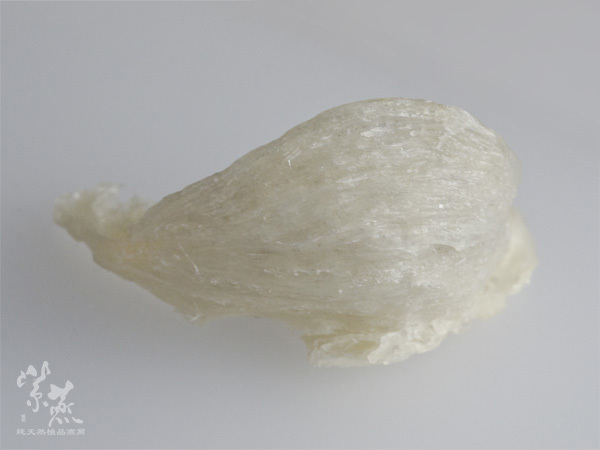 House nests are often large, whole nests, with soft texture, less hair, and (If white nest) of a rice-white, semi transparent colour. After cooking, those that develop a gentle fragrance, soften in texture, and do not dissolve are categorised as top grade products. What's the difference between blood-red nest and white nest? Blood-red nests do not result from the regurgitation of blood from the swiftlet, but instead result from the diet of the swiftlet. Blood-red nests are rich in minerals; postnatal women and postsurgery patients should consume more blood-red nest. 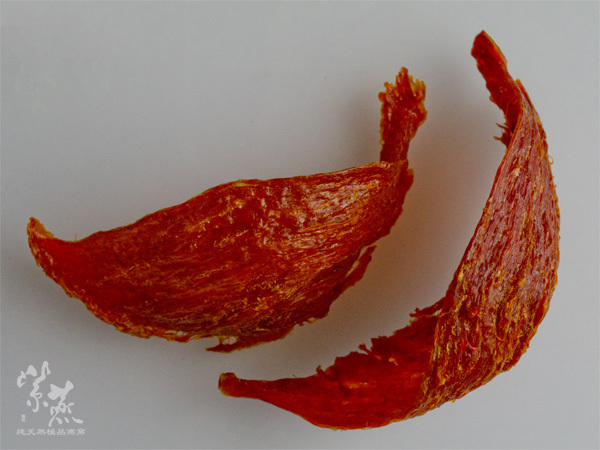 However, no matter if the blood-red nest is from the cave or the house, blood-red nests are firm, have a chewy texture, are poor in water retention, and have weak aromas. In contrast, white nests normally have a stronger aroma and softer texture, while also possessing higher protein, sugars, and amino acids; thus white nests are more suitable for daily/normal consumption. If you have any other questions or queries, please contact us directly.